So you just picked up a few shiny new PCs for your business. Your employees are ready to attack the day, completing projects and using the internet for important resources. But wait! Have you installed your antivirus and anti-malware? Your employees will be opening a wide door to your network when they begin using the internet. In this post we’ll outline a few tips to better understand antivirus and how you can be sure your PCs stay squeaky clean and reliable. First, you have to understand the frequently misused term, “antivirus.” It’s common for business owners, and even home PC users, to think any antivirus program will protect their PCs from malicious attacks. An understandable mistake, but incorrect, nonetheless. 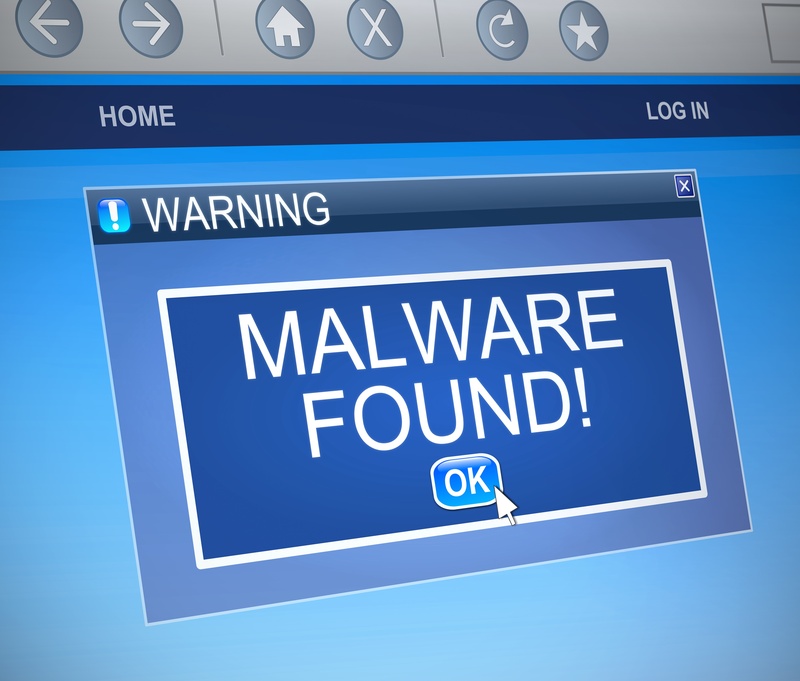 When researching antivirus tools you’ll want to look for solutions that cover viruses AND most major types of malware including: Trojans, Worms, Ransomware, Backdoors, Exploits, Unwanted Programs, Adware, and any other type of malware that could be introduced to your network. When you set out to research your antivirus software a good general approach is to view the different tiers of web protection and go with the coverage that casts the widest net. Cybersecurity for business is rapidly evolving, and staying one step ahead of hackers is crucial to protecting your company's assets from a breach. Next, be selective when choosing an antivirus software vendor. There are a number of companies that offer antivirus protection, but you should research their reviews before you suit your PCs up for surfing. For an overview of some of the top antivirus vendors out there right now, check out the VB100 list or PC Magazine’s Best Antivirus Utilities for 2016. And of course, you can always ask us for a recommendation. Finally, it’s critical that you install your antivirus software immediately. To give you an idea of how important this is, we instruct our clients to not allow anyone to connect to the internet before all security features are in place on the company’s workstations and have been verified as working correctly. Antivirus software isn’t the only protection for your network. Other security features include: setting up firewalls, installing web filters, and securing email. Ultimately, you need to protect your network from the moment your employees turn the power on their new PCs. For a deeper dive into the various levels of secure network design we encourage you to check out our eBook: The Layered IT Security Model for businesses.